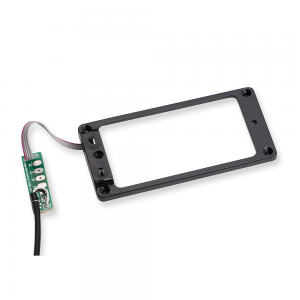 High headroom, low-noise, 3-Band active onboard EQ preamp designed for use with passive pickups. 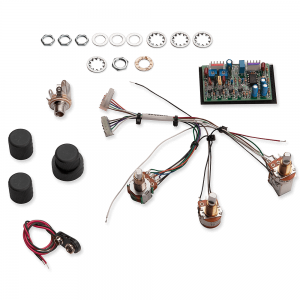 Comes with prewired 4-knob harness. Low-mid boost that adds punch and body while maintaining a crisp and clear high-end attack. 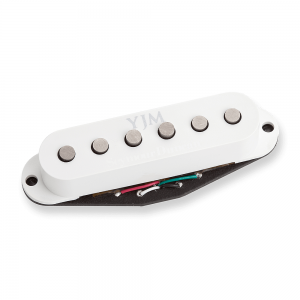 This design uses hand-ground Alnico 5 rod magnets and a special vintage-hot custom wind of 13k Ohms to achieve its uniquely aggressive bite. 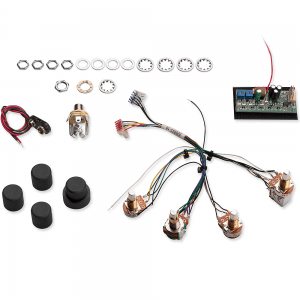 The quarter-inch diameter pole pieces expand the magnetic field and extend the frequency ranges for fat, full, punchy sound with tremendous mid-range presence and maximum output. 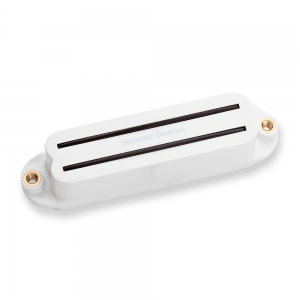 Passive, magnetic soundhole pickup that delivers a bright, clear acoustic tone that is great for both energetic strumming and delicate fingerstyle playing. The fact that it is a single coil means that you get more chime and top end brilliance. It mounts instantly into your soundhole with no modification of any kind needed to the guitar and can easily be removed. 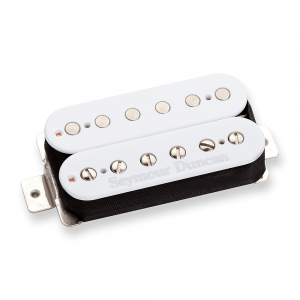 Custom high output coils, along with a powerful alnico 8 magnet to give you the sweet treble response of alnico 2, with the midrange emphasis of alnico 5. The result is a huge, punchy, high output sound that doesnt get fizzy, and cuts through really well without sounding harsh. An overwound P.A.F. 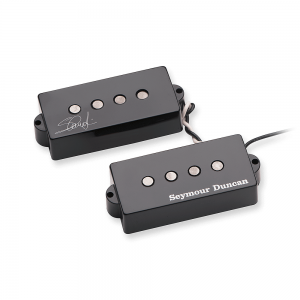 style pickup that uses a small ceramic magnet and custom wound coils to deliver great responsiveness while maintaining clarity for big chords. 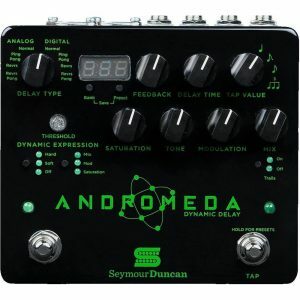 It has a bright upper-midrange which helps the notes jump out when playing clean and provides great harmonic content when playing with gain. The Duncan Custom has a bright, airy and focused drive, making it a great choice for warmer guitars with a prominent midrange. Overwound single-coil delivers a hot rodded Jazzmaster tone with lots of growl. This pickup is a drop-in replacement for Fender American Standard Jazzmaster sized pickups, and will fit perfectly into the original cover. 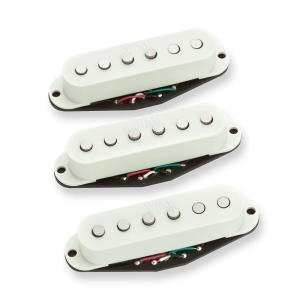 The JB Jr. model will take your Strats bridge position to a whole new level. 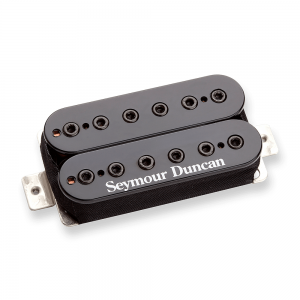 This high output single coil sized humbucker will give you nice crunchy chords, and screaming lead tone with that classic upper midrange cut. 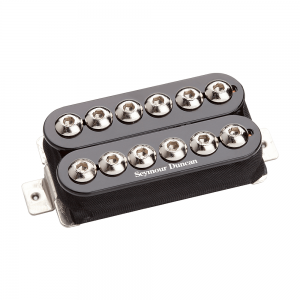 There will be tons of bright harmonic sparkle, and a tight focused low end. 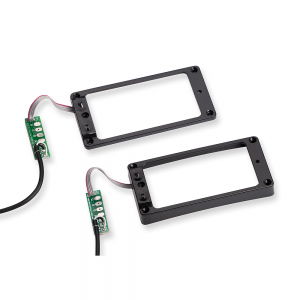 The 4-conductor lead wire gives you access to parallel and split wiring options for added versatility. 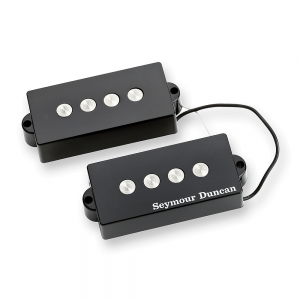 This pickup is a drop-in for any single coil pickup route. High output coils along with a powerful Alnico 8 magnet to give you the sweet treble response of an Alnico 2 magnet with the midrange emphasis of Alnico 5 and the power of a ceramic. The result is a huge, punchy, high-output sound that doesnt get fizzy, and cuts through without sounding harsh. 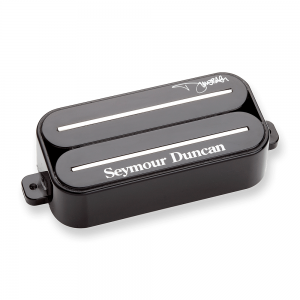 Nice and full tone, a scooped midrange, and strikes a nice balance of bass & treble. 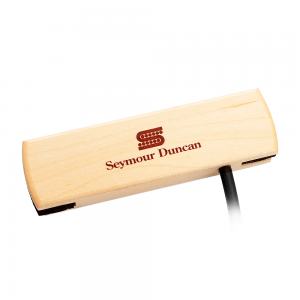 This even reponse makes it extremely versatile and great for all types of music and playing styles. Massive metal tone dialed to the exact specs of Dimebag Darrell. Beef, crunch, edge, balls. 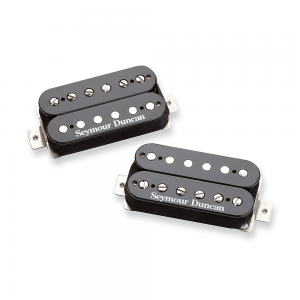 Crunchy pick attack, scooped mids, and just the right amount of saturation are what this pickup is all about. Dime wanted his signature humbucker to have a thick crunch that sags just a little when you really lay into it. 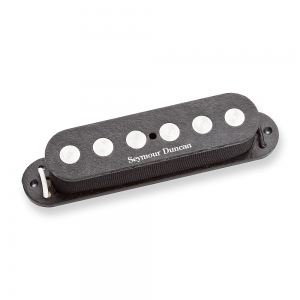 Combine that with a full, tight, low end response, a ceramic magnet, with dual stainless steel blades, and you have the Dimebucker. 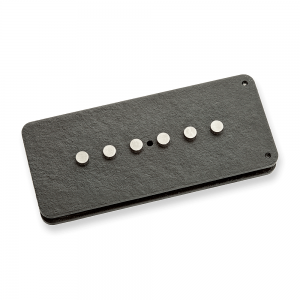 Bright, moderate output rocker with a tight low end, and scooped mids. 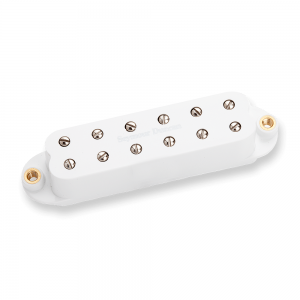 The Full Shred bridge delivers a clear, focused humbucker tone with a nicely balanced treble & bass response, and a backed off midrange. 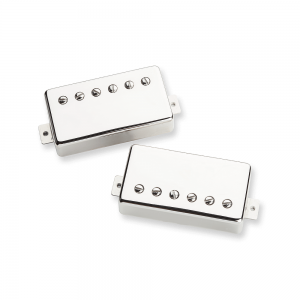 The shorter Allen head poles and alnico 5 bar magnet bring a nice crisp clarity to the high end, while keeping the low end tight and articulate. 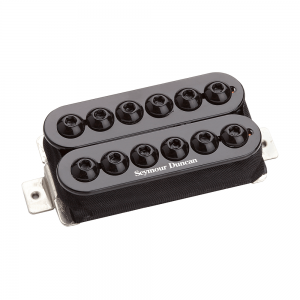 Great for all types of rock, blues, and metal, and works well in any humbucker equipped guitar with medium to warm tone.